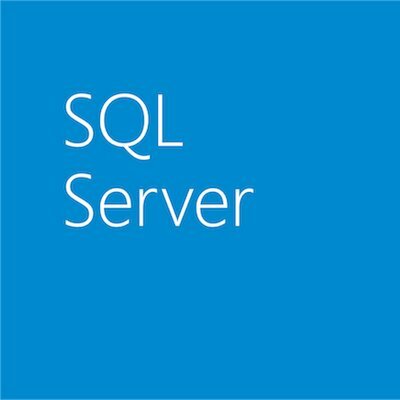 We hope you find this information helpful, and we looking forward to bring you more on SQL Server 2014 in the weeks to come. In the meantime, download SQL Server CTP1and get started today! You can see more blogs in the series introduction and index here!